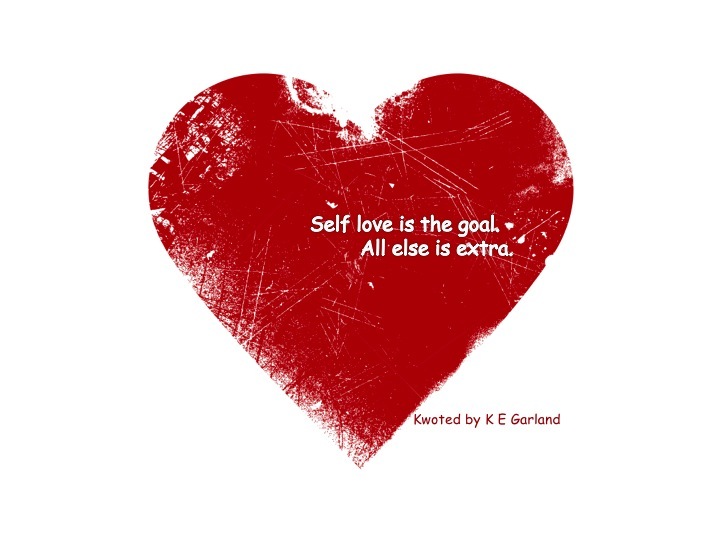 Sunday Inspiration: Self love is the goal. Self love is key to everything else. Love your neighbor as you… a simple profundity. The simplest concepts are the hardest to enact. Totally agree! BTW, love your article “Flying While Black”. Thanks Khaya! I released it on the blog accidentally…that new set up has tripped me up several times now lol. Thanks again. I sooo agree with this.. Thanks Yvonne! Took me a really long time to learn and fully understand it myself, but I can fully say I stand for this concept wholeheartedly. You’re welcome my dear! I look forward to reading more. Totally agree. Took me a long time to realize it, but yes. Love yourself first. Then you can love others. Oh yes!!! 🙌 we’ve got to learn to love ourselves too.